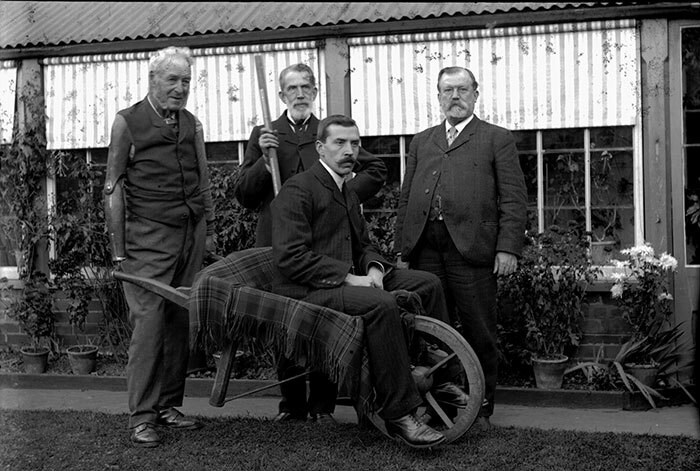 Photograph of William Singleton, James Gillingham, and Sidney Gillingham. 1883. Courtesy of the Chard Museum and Heritage Centre.